Knopf Books for Young Readers, 9780385755221, 368pp. Matthew Cody is the author of several popular books, including the Supers of Noble’s Green trilogy: Powerless, Super, and Villainous. 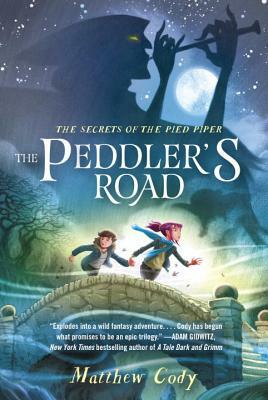 He is also the author of Will in Scarlet and The Dead Gentleman, as well as one other book in the Secrets of the Pied Piper series, The Magician’s Key. Originally from the Midwest, he now lives with his wife and son in Manhattan. Learn more about Matthew and his books at matthewcody.com and @matthew_cody.